Summer 2017 Note: Beginning August 2017, I will be a full-time graduate student and will no longer be accepting projects. I’ve been writing for a very, very long time, so I have experience working in a lot of different formats and genres. I started out writing for the art world–film reviews, art exhibition reviews, copy for gallery catalogs and promotional books for artists–and then moved into writing for the academic and nonprofit worlds. I’ve written tons of website content, event programs, travel brochures and agendas, grant narratives, agent query letters, reports, white papers–I could go on and on. Basically, if you’re in the arts, academia, or a nonprofit and you need something written, I’m your gal. I can assure you that whatever you need, I’ve written it many times before. I also write long-form essays and blog posts about a handful of subjects, including productivity and grit, how art and literature assist life, class mobility, nature, bohemianism, minimalism, TV and film, and Generation X. Totally! You can access links to a lot of my work on my portfolio page. Oh, and by the way, I wrote all the content on this fancy site as well as everything over at CarlaBarger.com. Although I have a pretty sweet set up over here at BookIvy Headquarters, I’m happy to work at your office/cubicle/conference table if the project is collaborative. If it’s not collaborative and you just wanna hang out with a writer, I’m happy to oblige, but travel time will be added into the project fee. Who owns the copyright to the documents we pay you to write? Once you pay the invoice, the work is all yours. My fee is based on my experience, the timeline, and the average market rate. I accept PayPal and P2P transfers. PayPal allows you to pay by credit card and I like that a lot. No muss, no fuss. (Note that you do not need a PayPal account in order to pay a PayPal invoice.) BookIvy gladly accepts checks from universities and other organizations. What exactly is manuscript editing? Manuscript editing is a term that denotes both copyediting and substantive editing. This is a down and dirty, labor-intensive process, but at the end of it, you will have a tight, professional, compelling manuscript that is polished. I also offer manuscript review and feedback as well as fact-checking as a stand-alone service. Well then, what is copyediting? Copyediting is the process of going over your document or manuscript with a fine-tooth comb to look for mechanical mistakes. I carefully check and correct all errors in grammar, spelling, punctuation, capitalization, abbreviations, syntax, and usage. I check to ensure that all correlating parts of the manuscript match, such as chapter numbers and footnotes, and the alphabetization of the bibliography or reference list. In addition, I bring to your attention inconsistencies, logical flaws, unnecessary repetition, and sentences that are convoluted (i.e., I suggest what areas need to be rewritten) so that you can do the rewriting. If you are a press or publisher, I also insert style tags. You can always reject any change a copyeditor makes. However, most changes made at the copyediting level are of a mechanical (nuts-and-bolts) nature. Isn’t proofreading the same as copyediting? No! A thousand times, no. Although people outside of the publishing industry often use these terms interchangeably, they are actually very different. 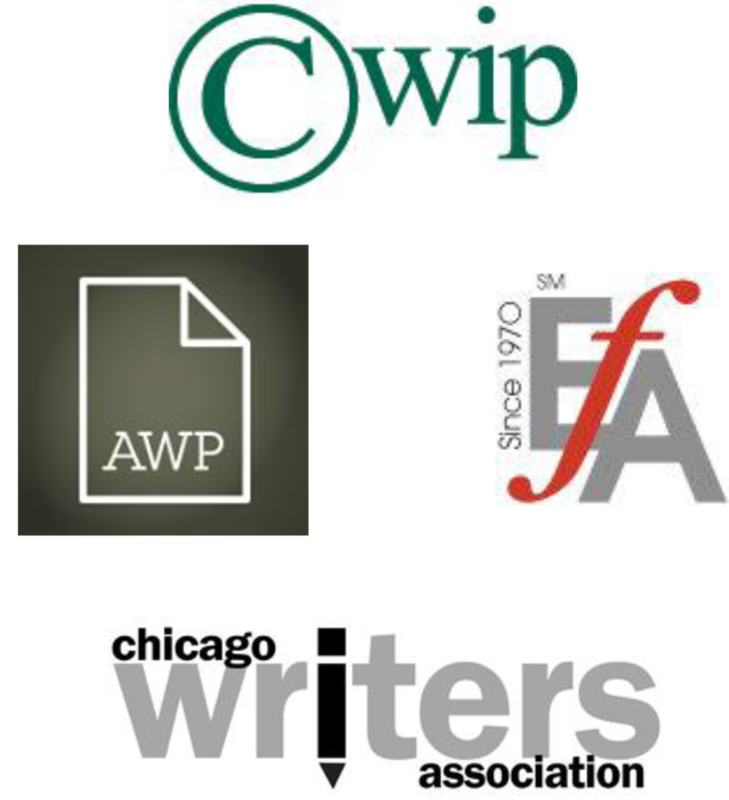 Editors work with authors to correct and prepare a manuscript by correcting mechanical grammatical errors, making style choices, and coding parts of a manuscript. Proofreaders work with production teams, not authors. They ensure that the copyediting is consistent, that the layout is correct, and they check the overall appearance of the page (for things like orphans, widows, and hyphen stacks). Substantive editing is where an editor really digs in her heels. I may rewrite a few sentences for clarity or plot reasons, and suggest that you rewrite sections, paragraphs, or entire chapters. I look at your characters’ dialogue to make sure it rings true. I verify your facts and fix gaps in organization or logic. I do all this while preserving your particular voice as an author. Do you offer light copyediting and substantive editing as separate services? Do you offer developmental editing? Developmental editing involves significant restructuring of your piece as a whole. If you have a manuscript that just isn’t working, or you have the pertinent information to write the manuscript but you can’t figure out how to fit it all together, you need a developmental editor. Developmental editing is a “big picture” type of service and does not include copyediting. I am not currently considering developmental projects. My focus remains manuscript editing. I do know some very good developmental editors, though, and would be happy to refer you to an editor who can help. What is your editing process/what can I expect? Once I receive the email containing your manuscript, I perform a preliminary scan of the entire document to get an overall view of how it’s structured and to see if it contains any special elements (images, footnotes, tables, etc.) or patches of particularly difficult text. Next, I edit the first few pages of the manuscript to get a feel of the difficulty of the project as well as the time commitment it will require while also making note of any questions I may have. I use this sample to calculate a project fee, and then I send that information to you along with the estimated time of delivery of the copyedited manuscript and a contract for you to sign. You decide if you would like to proceed with the process. After I receive your signed contract and payment (see How do you calculate your fee? below), I send you the first five pages of the manuscript to make sure that I am editing to your satisfaction. Then I proceed to make two passes through your entire manuscript. In the first pass, I scrutinize every word, period, and dash. In the second pass, I sit down with your manuscript and a cup of coffee and walk through your manuscript paragraph by paragraph to make sure I didn’t miss anything. I then send you two documents: one with the edits clearly marked as well as any questions or comments that arose during the editing process, and a “clean” copy with my edits integrated into the manuscript. You accept or reject any of the edits you like at this time as well as answer my queries. Any additional changes are made on the clean copy, which you then send back to me. At this point, I make any final changes you wish, and send it back to you with the invoice. I work in Microsoft Word using track changes or in PDF using the mark up and stamps tools. Are you available for last-minute projects? The answer to that question is. . .maybe. Please state that your project is urgent in the subject line of your query email. I am generally at my desk weekdays from 10:00am-5:00pm CST. I work with the Chicago Manual of Style and the Modern Language Association Style Manual. You will keep my manuscript confidential, right? Of course! No one will see your manuscript except me. My fee is based on my experience, the project in question, the timeline, and the average market rate. BookIvy Word Studio charges a flat fee per project. I require 50 percent of the project fee before I begin work on a manuscript and the remaining 50 percent when I release the completed work to the client. This is to ensure that BookIvy never has to pay legal fees and thus raise rates. Veteran copyeditor Wendy Belcher offers an in-depth explanation of how copyeditors base their fees. If this is your first time working with an editorial service it is worth a read.